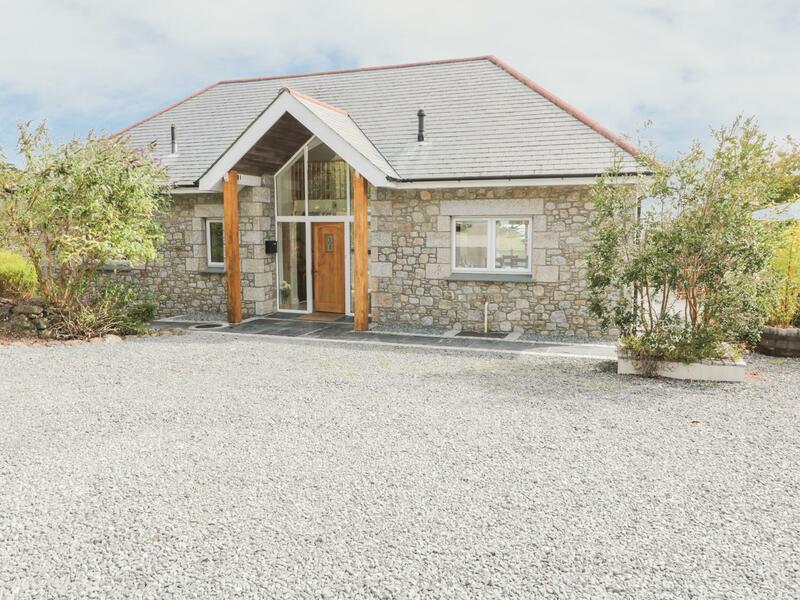 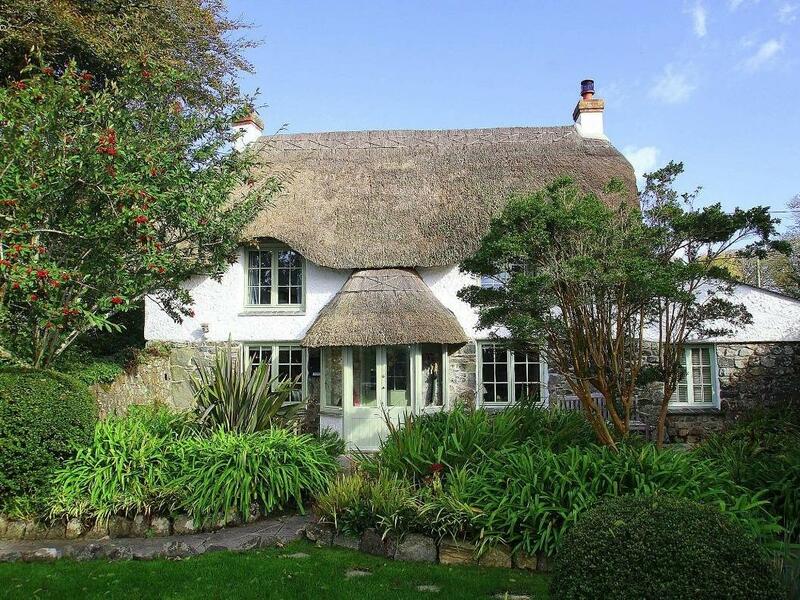 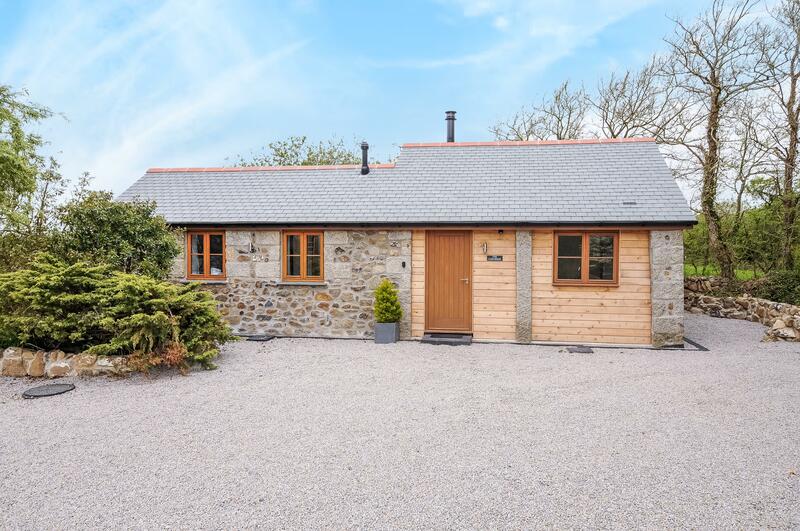 This is a generous cottage in Coverack, Lower Mellan Barn sleeps 10 individuals and has 5 bedrooms. 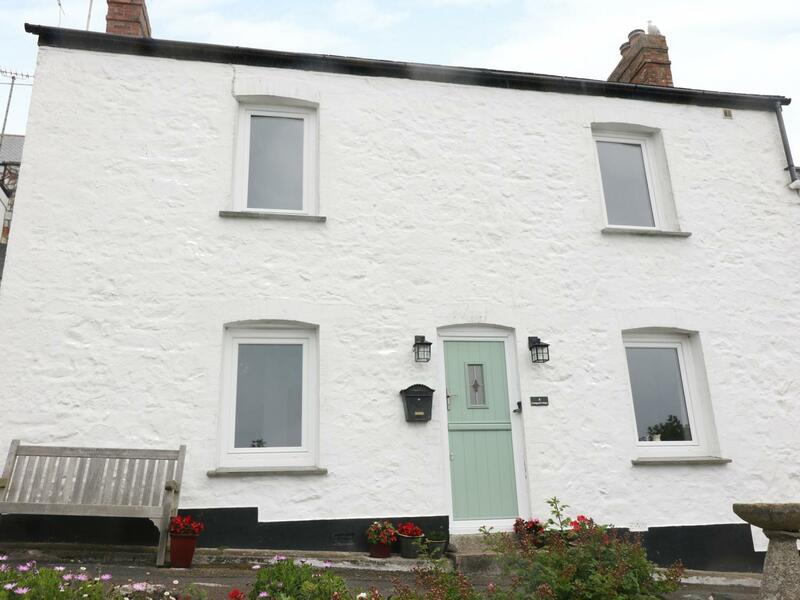 A cosy self catering property in Coverack, Headland Apt 17 is ideal for 2 people and situated in the gorgeous area of Cornwall. 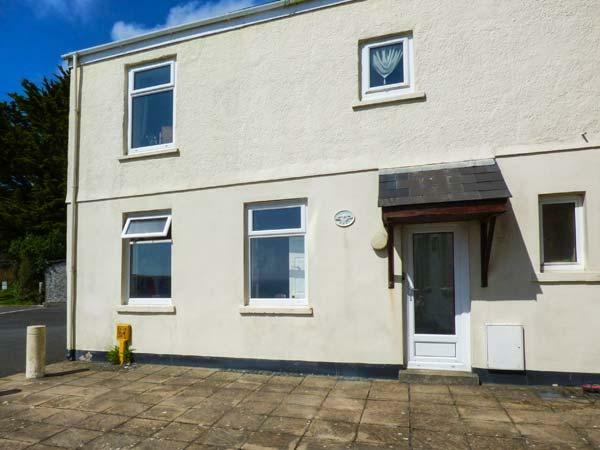 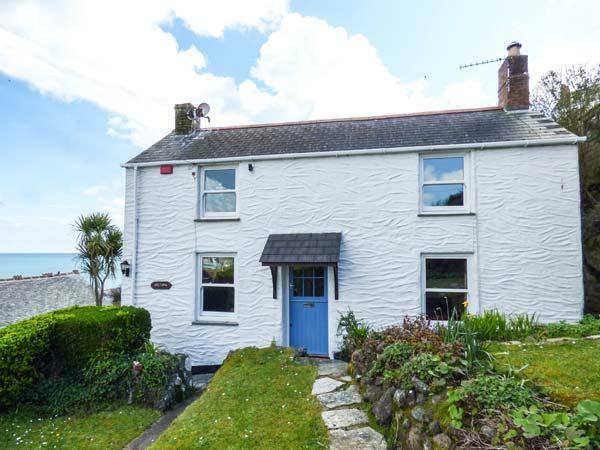 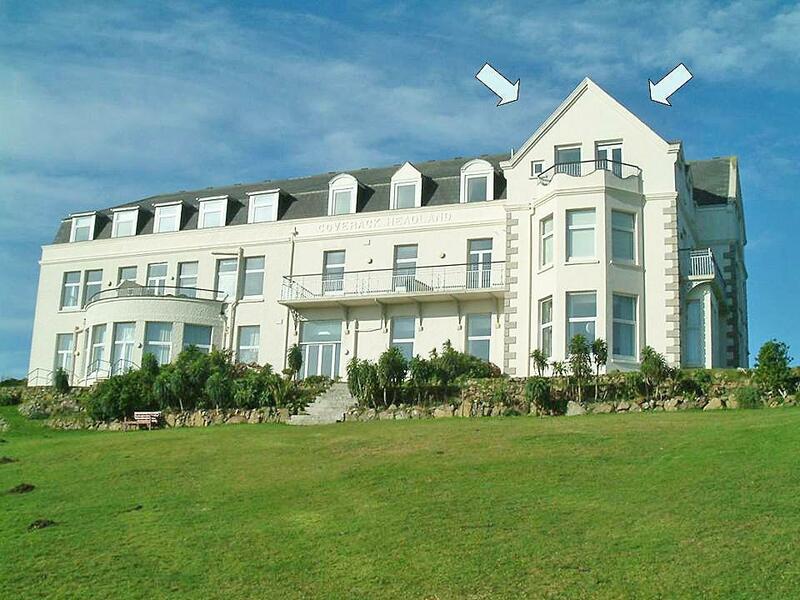 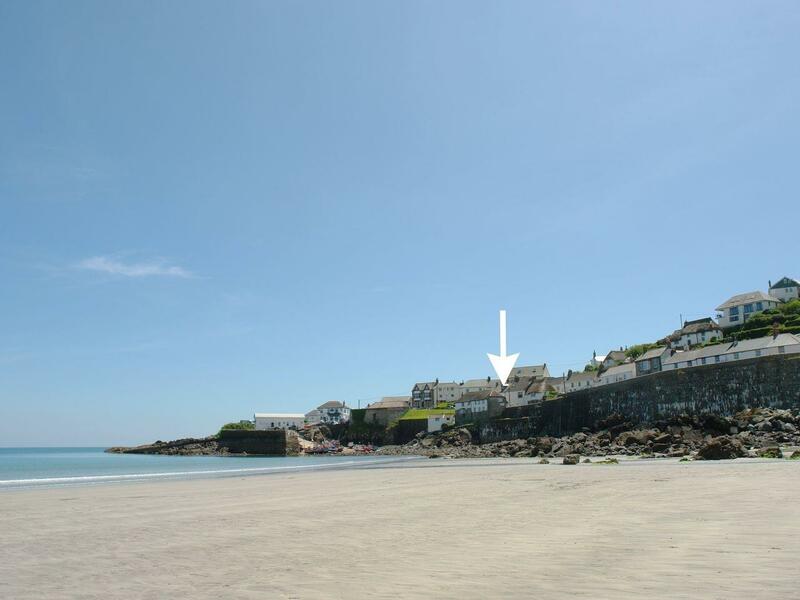 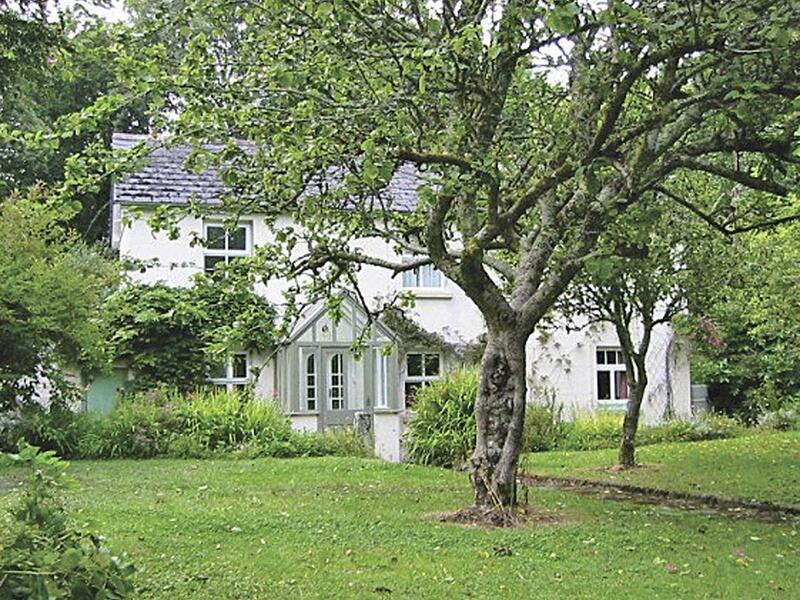 A dog friendly property in Coverack, accommodates 6 people with 4 bedrooms. 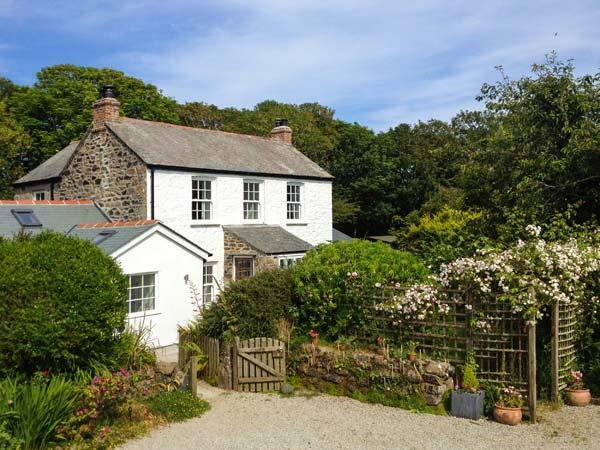 Great for a dog friendly holiday, also has Wifi and find images and information here. 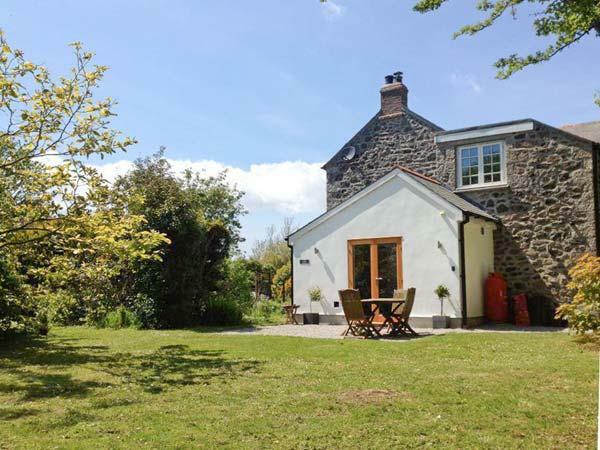 Old Farmhouse is located in Coverack and is a property that does not allow dogs, Old Farmhouse in Cornwall inc Scilly sleeps up to 8 individuals. 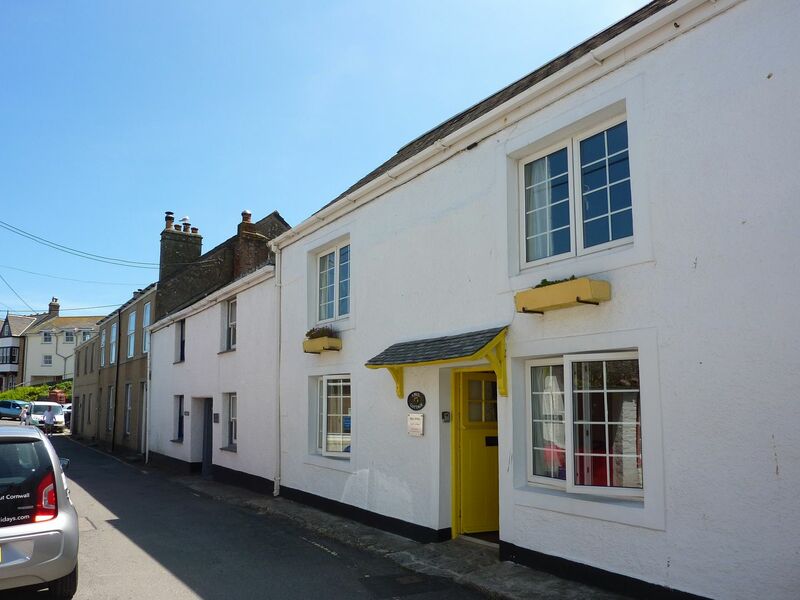 Details for April Cottage that does not take dogs, a holiday let that is positioned in Coverack in Cornwall inc Scilly that takes 6.